What a great photo! 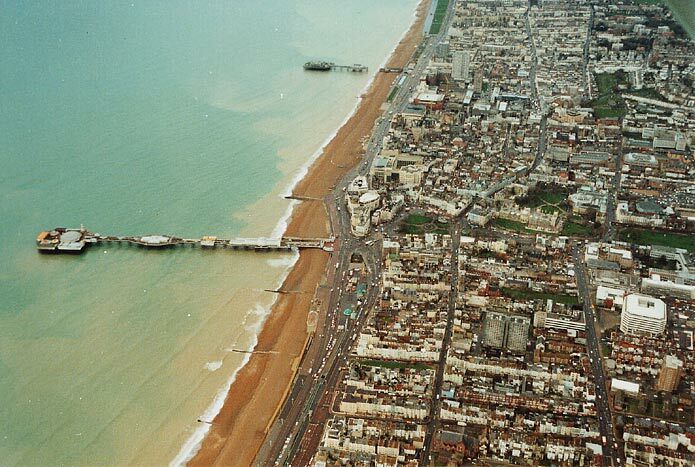 I had just started at Brighton Poly and remember the bit of the West Pier that was still over the beach. It was dismantled in early 1991 and put into storage. The West Pier was worth saving then. What a shame the red tape couldn’t have been cut in time to have saved this wonderful piece of our maritime heritage.